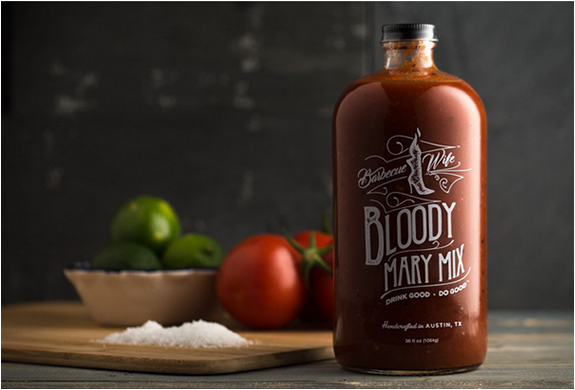 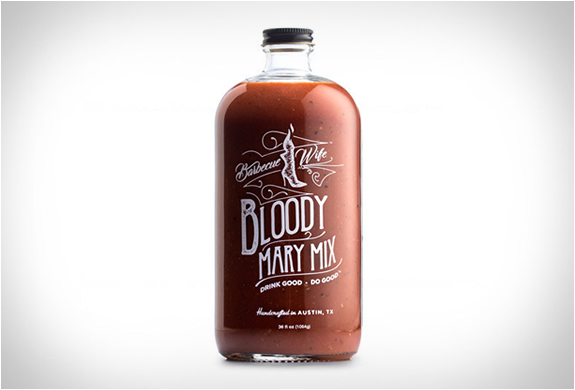 Handcrafted in Austin, Texas, Barbecue Wife Bloody Mary Mix is a powerful seasoning that does not require you to add a thing, simply add vodka and some ice, and you’ve got a gourmet Bloody Mary at hand. 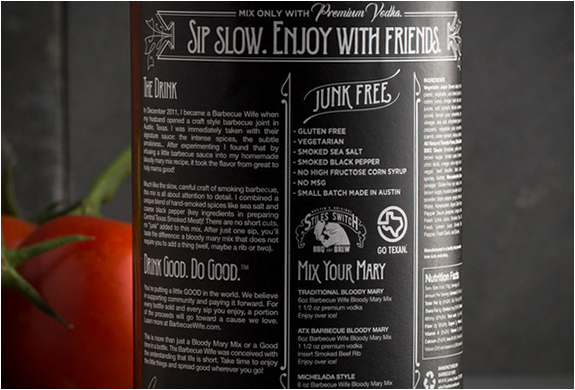 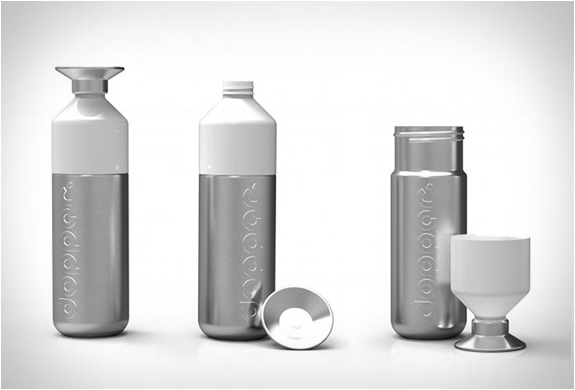 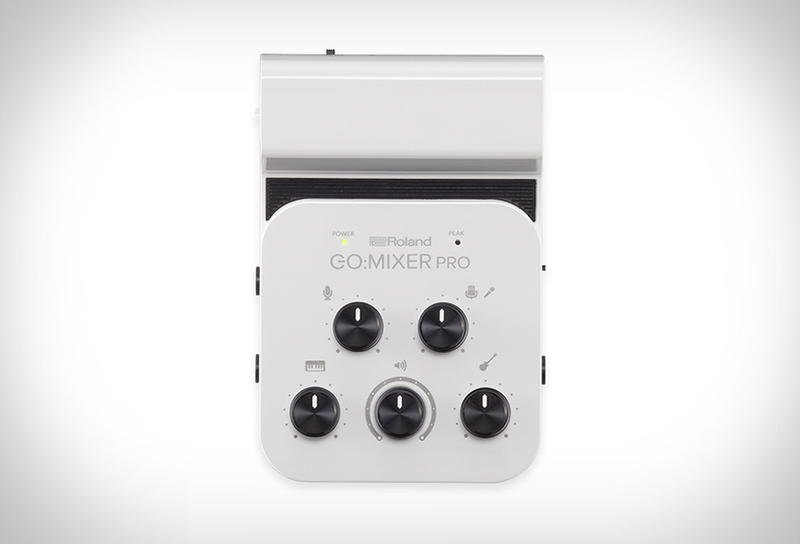 The "junk free” mix is made using fresh, all-natural ingredients that are gluten free, and vegetarian friendly. 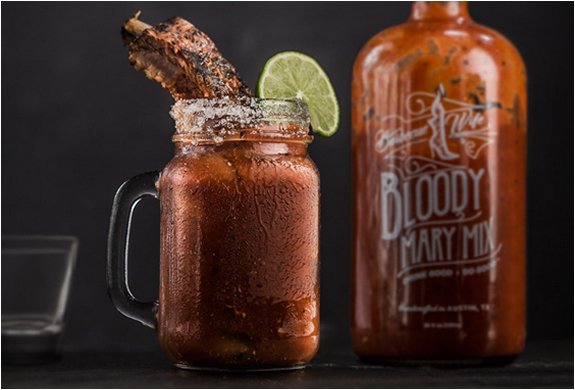 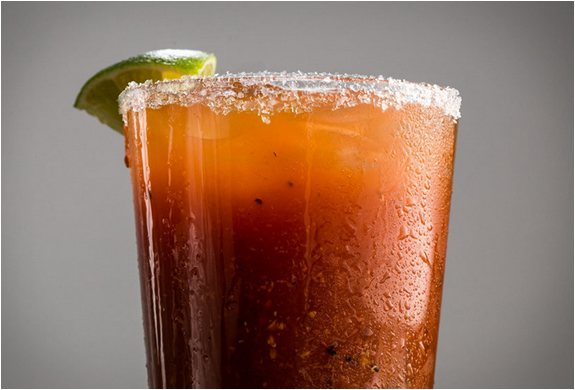 The result is a smoky, spicy flavor that’ll elevate your Bloody Mary to celebrity-status at your next brunch.